Why are there so many supermassive black holes in the early universe? Image Credits: John Wise, Georgia Institute of Technology. 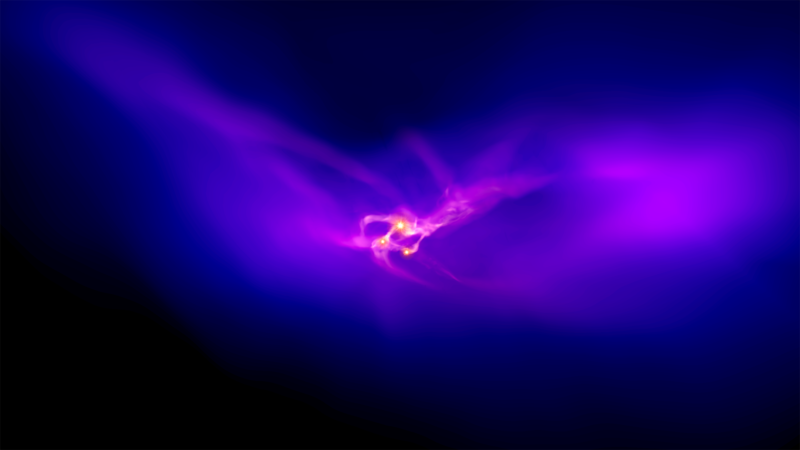 When the universe was still a baby – less than 1 billion years old – some of its stars turned into monster black holes. A key mystery in astronomy has been: why are there so many supermassive black holes in the early universe? The left and its Orwellian scourge of erasing American history crept into the Texas State Capitol.